I know this is a blog mostly about what I make and sell but I thought this would be a good tip to share. 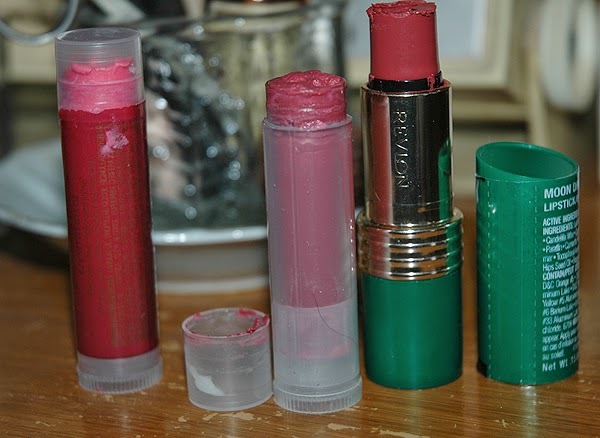 I bought some lip balms from Avon last fall. I love their Care Deeply lip balm. It goes on smooth and has no scent or flavor. For the first time I tried Dew Kiss ( which I LOVE!) and the one on the left side of the picture, Slick Tint. I'm not a fan because it's too pink for my lips. It goes on looking like I had pink lipstick on and now it's mostly worn off. My lips are too rose of a shade to wear it so it's been in my make-up drawer till today. I was tidying my make-up drawer when I got the idea to melt some of the Slick Tint with some of an old lip stick to get a darker color. The result is the tube in the center of the picture. 1. I twisted up the Slick Tint half way (1") and cut it into a small glass bowl. 2. I next added about 1/2" of Care Deeply lip balm. I thought it would make it smoother and it did. 3. I cut about a 3/8" piece of Revlon Moon Drops Very Berry 250 lip stick and dropped it into the bowl. 4. I put the bowl in my microwave and set it for 1 minute. After 30 seconds I stopped it and stirred the mixture with a wooden toothpick. I restarted the microwave and when it finished the full 1 minute I stirred it again. Now your microwave may be strong enough that 1 minute is enough but mine wasn't so I have to do it for another minute. 5. Once it was melted I carefully poured it into an empty clean lip balm container. I save them when I finish a tube of Care Deeply. I used a wood popsicle stick to scrap the bowl. If you are worried about spills put a layer of paper, plastic, or wax paper under the tube. 6. Let it cool and it should firm up. Mine is creamy but as long as I don't over twist the tube it won't break. 7. Clean up was easy. I used paper towels to wipe out the bowl so it would be easy to wash.
Hope this gives you some ideas of what to do with lipsticks you've bought and then found you didn't like them once you got them home. I bet this would also work if you have a lipstick that goes on dry looking. Mix it with your fav clear lip balm some a smooth and creamy lip stick. Please be advised this worked for me but I'm not a scientist so I can't guarantee it will work for you. 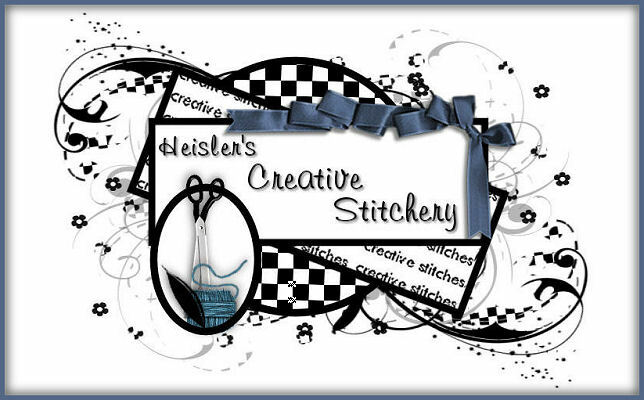 I just put up 2 free PDF calendars for 2015 at both of my Heisler Creative Stitchery web sites. One is for a 1 page calendar with all 12 months on 1 page, as shown above. The other has the 12 months on separate pages so you can print them as you want them or all at once. 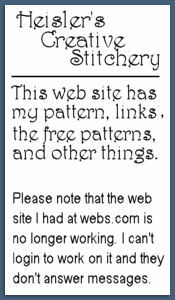 You'll find some free patterns there, too! Just realized I made this but hadn't posted it. Dillon will be 2 years old next month but still looks like a puppy in this pic. The kitten, Jingles, 'adopted' us last month. He was so tiny and scared it took 3 weeks to tame him enough to let us touch him and then another week before we could get him inside. I had towel padded kennel crates set up for him outside to keep him warm. He's fitting in really well and loves to play with Dillon. Guess someone dumped him in the neighborhood since no one claimed missing a kitten. He's made Jack happy so he's very welcome here. For those keeping track of my husband's illness, he has 2 more cancer treatments so we're hoping and praying for the best! Please keep us in your prayers. This is one of the new tatting shuttle I've decorated. It's up at my Etsy store. 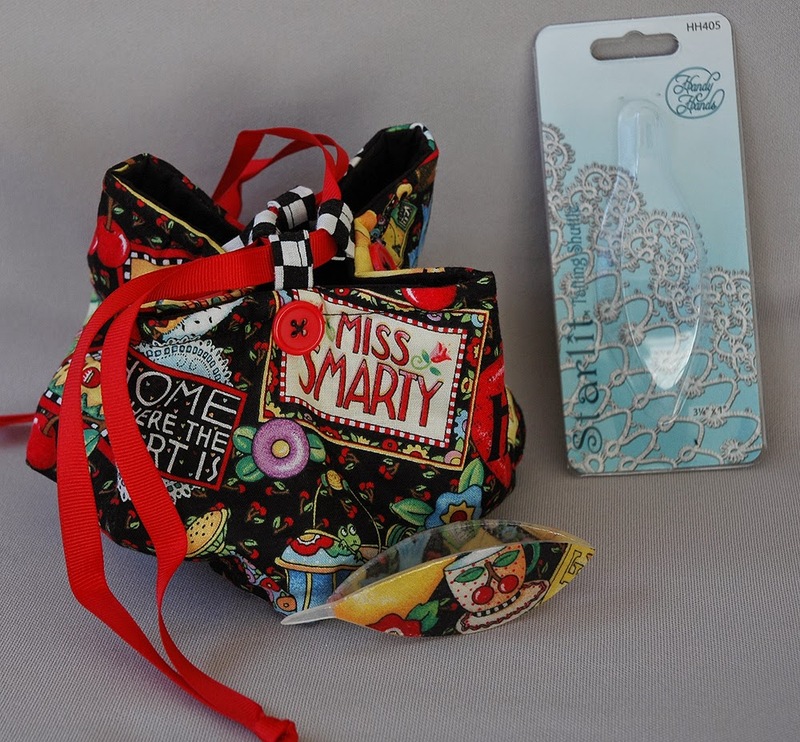 You get the matching mini bag and pin cushion, too. 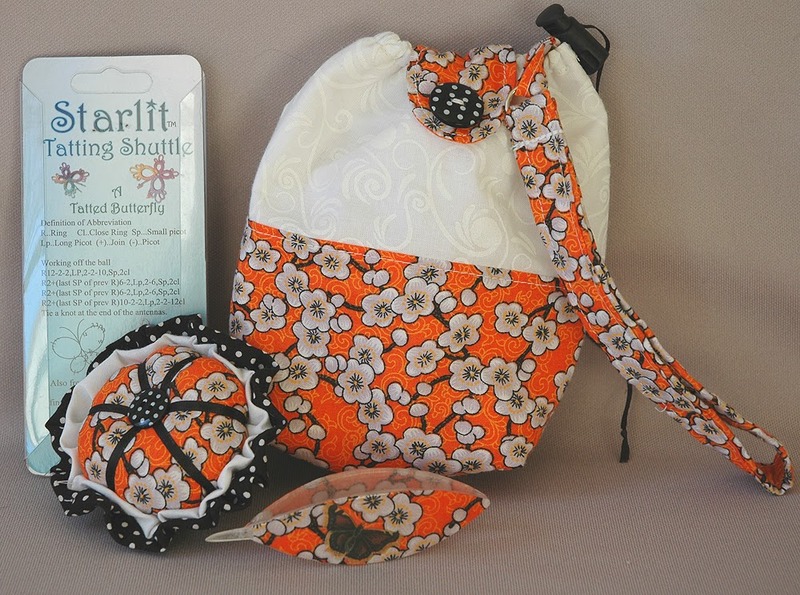 Here's another shuttle and bag set I've put up at Etsy. The shuttle has the clock pattern on one side and the gold pattern on the other. I haven't gotten this set up yest but look for it soon. 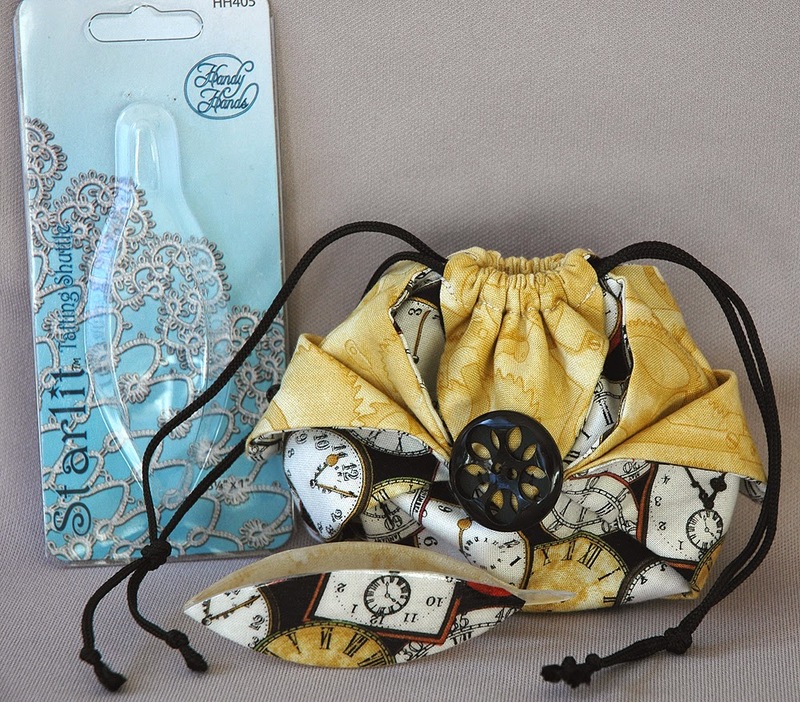 The fabric is a pattern designed by Mary Englebreict. LOVE her work! 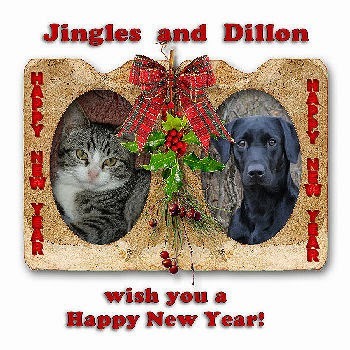 Wishing everyone a very happy and healthy new year! I know we could use a better one than last year.